Burger to share updates on several projects currently in progress. 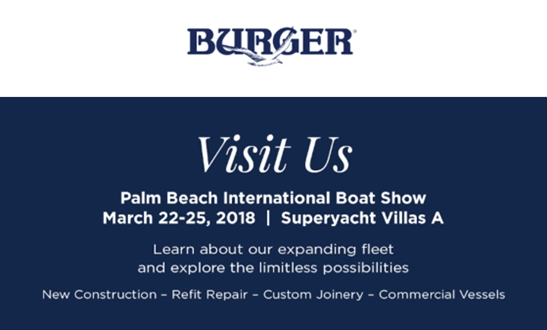 MANITOWOC, Wis., (March 20, 2018) – Burger’s team will be available at the Palm Beach International Boat Show to discuss her construction, plans for the future and opportunities for new yacht owners to explore a relationship with one of America’s oldest yacht builders. Burger Boat Company will be available at the Palm Beach International Boat Show to discuss recently delivered NORTHLAND and the new Burger 48 Cruiser and other projects currently in progress. The company will have images and models of the yacht designs from Miami-based designer Luiz de Basto. The company will discuss shipyard availability and plans for the future. 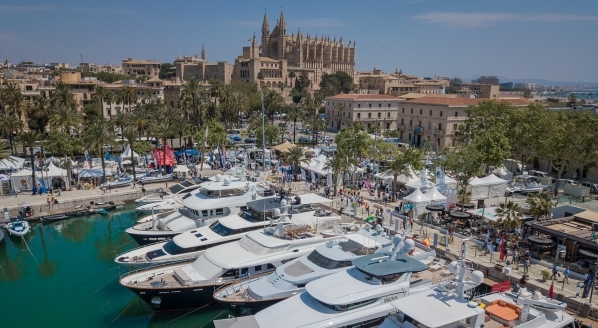 The refit and repair experience at Burger - insight and expertise into refit, upgrade and maintenance opportunities for owners of Yachts from any shipyard. 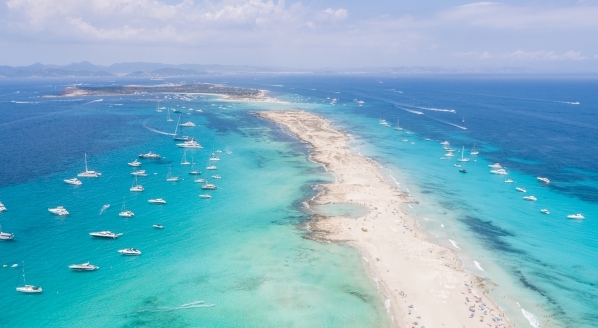 Meetings available with Burger Boat Company at Superyacht Villas A. Details and imagery from Hull 510, see other models, discuss other projects. Discuss Burger 48 Cruiser line, a custom alternative to production boats. 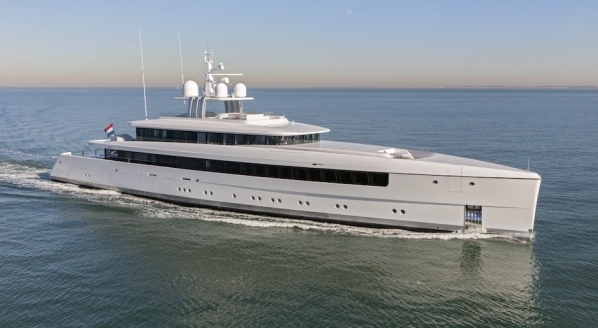 Burger Boat Company, founded in 1863, builds custom and semi-custom yachts, in aluminum and/or steel, up to 260' (80m) and is recognized worldwide for design, quality construction, seaworthiness and reliability. As the foundation of the American yachting experience, Burger is one of the oldest and most respected custom yacht builders in America. Working with in-house designers and engineers, as well as highly acclaimed designers from around the world, Burger continues to raise the bar in quality, technology and innovation. 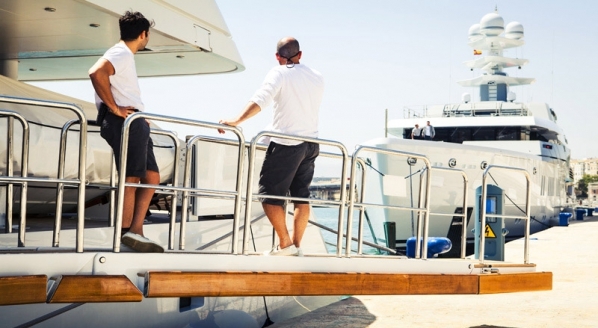 Burger works intimately with yacht owners to develop and achieve a pristine vision of their ideal yacht.